The above reviewer will obviously have occupational health issues, because smoking weed while writing reviews will cause one to be disoriented, lose their balance, and possibly fall off a 100 story construction site beam. This is an amazing book. 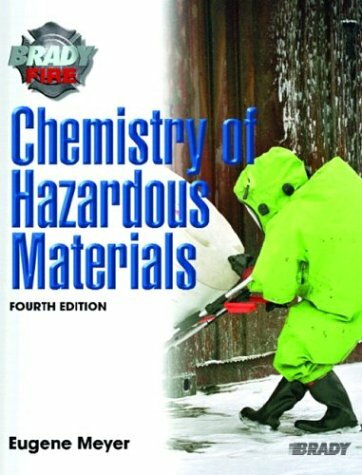 While covering all of the topics in depth, this book is also easy to read, presenting the material in a fashion that allows the reader to recieve a complete understanding of the topic. This too was an assigned book for my class, and I'll be lucky if I get to take a Goetsch class again. 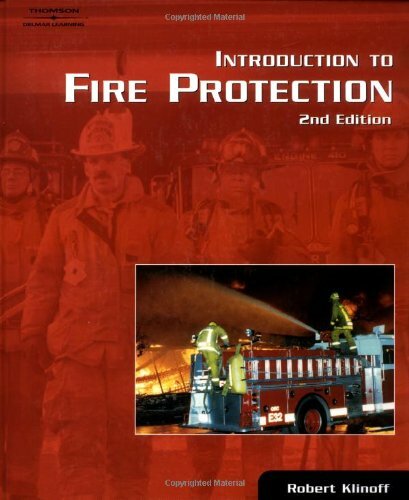 I just passed my ASP and this book was an excellent introductory text. While it is understood that many other reference have to be used, I recommend this book as one of the first you review. 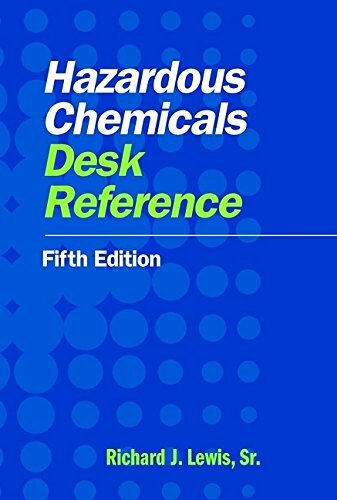 Although this text does cover a wide range of safety topics, it is somewhat dated and contains a farly large number of typos. Therefore, the reader has to be careful. The book needs to be updated and the typographical errors corrected. If that were to be done, it would definitely be a five star book. Essential for preparing for the CSP exam. 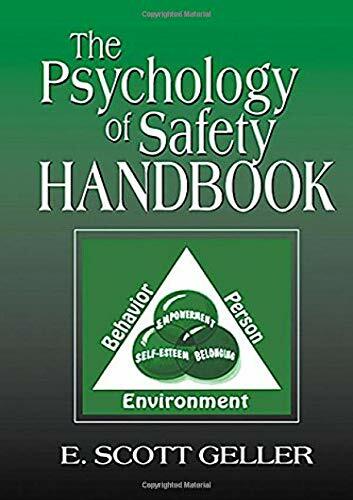 The focus of The Psychology of Safety Handbook is improving safety performance through psychology and methods of applied behavior analysis. 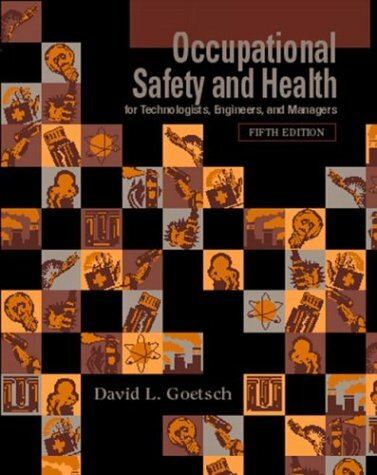 Dr. Geller published the Psychology of Safety in 1996, and this Handbook is an extensive revision of that book. 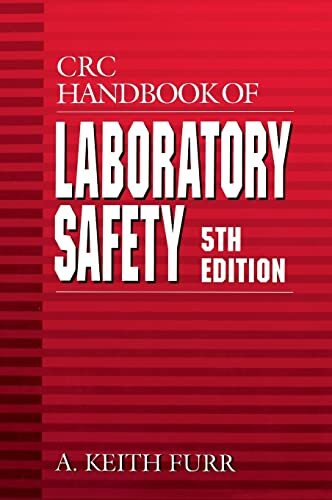 The Handbook presents new approaches to improving safety performance based on research in applied behavior analysis. These approaches can enhance traditional approaches to workplace safety, or even replace many of the safety program traditions that are commonly ineffective. Dr. Geller presents academic information in an entertaining and easy-to-read manner. He reviews ten paradigm shifts needed in safety including shifting from government regulation to corporate responsibility, from failure-oriented to achievement oriented mindsets, and from top-down control to bottom-up involvement. 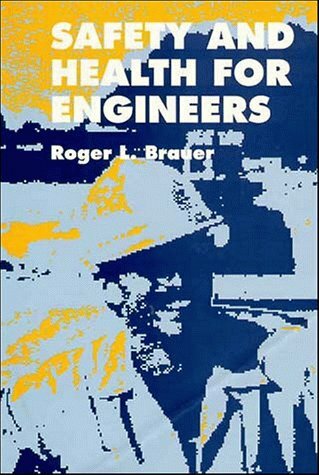 The book covers basic principles of behavioral safety, principles based on years of research as well as "real world" experience. 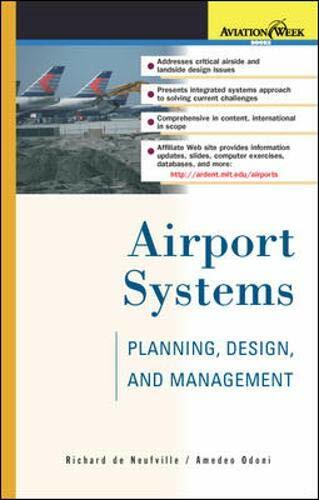 Relevant examples, illustrations, and brief case studies are provided for the reader. Some of the principles include the primacy of behavior, reducing at-risk behaviors, and methods of learning and conditioning. The author goes into great detail explaining human barriers to safety and effective intervention methods. ABC Analysis is presented as a tool to analyze safety related behaviors, and various intervention methods are described in detail. There are great chapters on intervening as a behavior-change agent (Safety coaching) and intervening with supportive conversation. There is also a great section about "Actively Caring," which is a concept coined by the author and refers to planned and purposeful behavior directed at improving safety performance. When people actively care for safety, they go beyond the call of duty on behalf of their safety and others. Dr. Geller describes the importance of this behavior, and includes a chapter on how to increase actively caring behavior. Anyone concerned with safety also wants to maintain and sustain any gains they make. 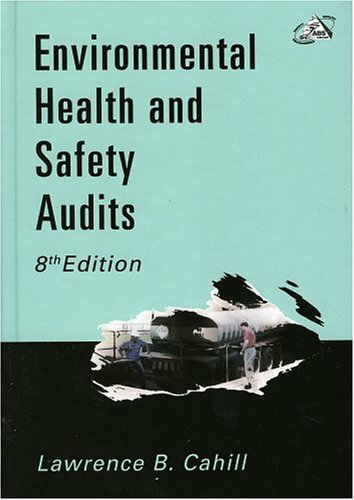 The final chapters of the book detail how to promote high-performance teamwork for safety, how to evaluate for continuous improvement, and how to obtain and maintain involvement in safety. The final chapter of the book reviews 50 principles to follow in making a difference in safety. Thirty years ago I met the predecessor to this volume. Sounds like a long time? I have made it those 30 years because of what I learned from this book. Hang a curtain too close to a fireplace and you run the risk of setting your house ablaze. Drive a car on a pitch-black night without headlights, and you dramatically increase the odds of smacking into a tree. These are matters of common sense, applied to simple questions of cause and effect. But what happens, asks systems-behavior expert Charles Perrow, when common sense runs up against the complex systems, electrical and mechanical, with which we have surrounded ourselves? Plenty of mayhem can ensue, he replies. The Chernobyl nuclear accident, to name one recent disaster, was partially brought about by the failure of a safety system that was being brought on line, a failure that touched off an unforeseeable and irreversible chain of disruptions; the less severe but still frightening accident at Three Mile Island, similarly, came about as the result of small errors that, taken by themselves, were insignificant, but that snowballed to near-catastrophic result. Wow. This is an incredible book. I have to admit, though, that I had some difficulty getting into Normal Accidents. There seemed an overabundance of detail, particularly on the nuclear industry's case history of calamity. This lost me, since I'm not familiar with the particulars of equipment function and malfunction. The book was mentioned, however, by two others of a similar nature and mentioned with such reverence, that after I had finished both, I returned to Perrow's book, this time with more success. In Normal Accidents, he describes the failures that can arise "normally" in systems, ie. 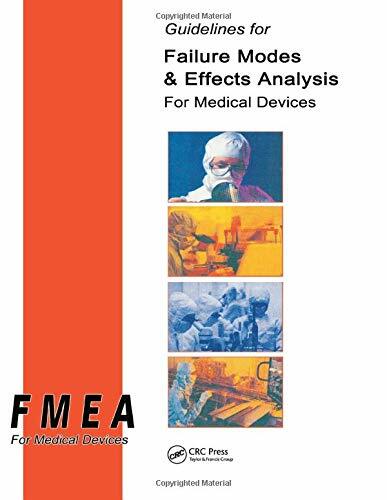 those problems that are expected to arise and can be planned for by engineers, but which by virtue of those planned fail-safe devices, immeasurably complicate and endanger the system they are designed to protect. He describes a variety of these interactions, clarifying his definitions by means of a table (p. 88), and a matrix illustration (p. 97). Examples include systems that are linear vs complex, and loosely vs tightly controlled. These generally arise through the interactive nature of the various components the system itself. According to the matrix, an illustration of a highly linear, tightly controlled system would be a dam. A complex, tightly controlled system would be a nuclear plant, etc. The degree to which failures may occur varies with each type of organization, as does the degree to which a recovery from such a failure is possible. As illustrations, the author describes failures which have, or could have, arisen in a variety of settings: the nuclear industry, maritime activities, the petrochemical industry, space exploration, DNA research and so on. The exciting character of the stories themselves are worth the reading; my favorite, and one I had heard before, is the loss of an entire lake into a salt mine. More important still is the knowledge that each imparts. Perrow makes abundantly apparent by his illustrations the ease with which complex systems involving humans can fail catastrophically. (And if Per Bak and others are correct, almost inevitably). Probably the most significant part of the work is the last chapter. After discussing the fallibility of systems that have grown increasingly complex, he discusses living with high risk systems, particularly why we are and why it should change. In a significant statement he writes, "Above all, I will argue, sensible living with risky systems means keeping the controversies alive, listening to the public, and recognizing the essentially political nature of risk assessment. Unfortunately, the issue is not risk, but power; the power to impose risks on the many for the benefit of the few (p. 306)," and further on, "Risks from risky technologies are not borne equally by the different social classes [and I would add, countries]; risk assessments ignore the social class distribution of risk (p. 310)." How true. "Quo Bono?" as the murder mystery writers might say; "Who benefits?" More to the point, and again with that issue in mind, he writes "The risks that made our country great were not industrial risks such as unsafe coal mines or chemical pollution, but social and political risks associated with democratic institutions, decentralized political structures, religious freedom and plurality, and universal suffrage (p. 311)." Again, very true. Professor Perrow examines the degrees of potential danger from different types of system and suggests ways of deciding which are worth it to society to support and which might not be. These include categorizing the degree and the extent of danger of a given system to society, defining the way these technologies conflict with the values of that society, determining the likelihood that changes can be made to effectively alter the dangerous factors through technology or training of operators, and the possibility of placing the burden of spill-over costs on the shoulders of the institutions responsible. The latter might conceivably lead to corrective changes, either by the institutions themselves in order to remain profitable or by consumers through purchasing decisions. The bibliography for the book is quite extensive and includes a variety of sources. These include not only popular books and publications on the topics of individual disasters, but government documents, research journals, and industry reports as well. I did not find any reference to the Johnstown flood, my particular favorite dam burst story, but there are a wide variety of references to chose from should someone wish to do their own research on the topic. Altogether a fascinating and informative book. I'm dismayed to discover that 'Normal Accidents' is so difficult to find. Like all voters, I'm sometimes asked to make choices about the use of potentially devastating technology, despite having no training in engineering and only a sketchy idea of statistical risk analysis. 'Normal Accidents' doesn't reduce my reliance on experts, but it does provide a common language for us to discuss the issues. Perrow's accident descriptions are masterly, and should disturb anyone who lightly dismisses accidents in complex systems as "simple human error", or assumes that all systems can be made safe by a technological fix. I've used Perrow's complexity / coupling matrix as a tool for thinking about and discussing the risks involved in decisions about many systems in addition to those Perrow actually discusses, not least software systems. I think this book still has a lot to offer anyone interested in public debate about complex technological issues, and I hope it will be reprinted. A new edition would be even better. I have been mulling over this review for a while now, and am still undecided on the correct rating to award this book. On the one hand Perrow offers some genuine insight into systems safety, but frequently does not understand the technicalities of the systems (or occasionally their operators) well enough to make informed decisions and recommendations. In more egregious cases he comes to conclusions that are guaranteed to reduce safety (as when he argues that supertankers should be run by committee, and the usefulness of the Captain is no more) or are merely the cherished liberal opinions of an Ivy League sociologist (he teaches at Yale) as when he argues for unilateral nuclear disarmament, government guaranteed income plans, and heroin maintenance (distribution) plans for addicts "to reduce crime." In the case of disarmament, remember this was written during the early 1980s while the Soviet Union was still a huge threat...complete nuclear disarmament would have resulted in fewer US nuclear accidents, but would NOT have made us safer as we would have been totally vulnerable to intentional nuclear attack. He has great personal animosity toward Ronald Reagan, and makes inflammatory statements in the mining section that mining safety regulations would surely be weakened by Reagan, causing many more accidents and deaths. 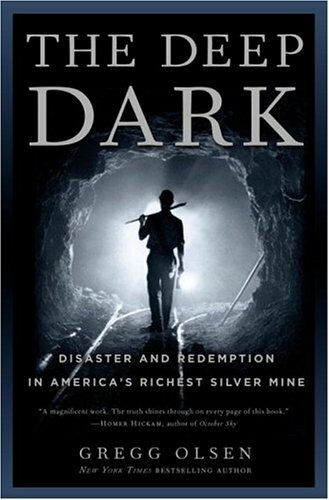 Later in the same section, though, he concludes that mining is inherently dangerous, and no amount of regulation can make it safe. So which is it? Any of this is, at very best, folly, but regardless of political bent (he is a self avowed "leftist liberal") has absolutely no place in a book ostensibly on safety systems. As such I think portions of this book show what is so wrong in American academia today: even genuinely excellent research can be easily spoiled when the conclusions are known before the research is started. This is one of the many reasons that physical scientists scorn the social sciences, and it doesn't have to be this way. Having said all that there IS a wealth of good information and insight in this book when Perrow sticks to systems and their interactions. The book contains the finest analysis commercially available of the Three Mile Island near-disaster, and his insight about how to improve safety in nuclear plants was timely when the book was written in 1984, though many improvements have been made since then. Speaking as a commercial airline pilot, I feel his conclusions and observations about aircraft safety were generally true at the time of printing in 1984, but now are miserably out of date. (The same is true of the Air Traffic Control section.) I believe that he generally has a good layman's grasp of aviation, so I am willing to take it as a given that he has a knowledgeable layman's comprehension of the other systems discussed. As an aside, he never gets some of the technicalities quite right. For instance, he constantly uses the term 'coupling' incorrectly in the engineering sense; this is particularly objectionable in the aviation system where it has a very specific meaning to aeronautical engineers and pilots. The section on maritime accidents and safety is superbly written. Here I am not an expert, but there seems to be a high degree of correlation with the aviation section. His section on "Non Collision Course Collisions" by itself makes this book a worthwhile read. He presents very compelling information and reasoning until the very end of the section, at which point he suggests that since ships are now so big, large ships (especially supertankers) essentially should have no Captain, but should be run by committee. This is an invalid conclusion, and he offers no evidence or substantial argument to support that idea. Clearly, it is an idea hatched in his office and not on a ship (or plane.) There always needs to be a person in a place of ultimate authority in fast moving, dynamic systems, or the potential exists to have crew members begin to work at direct odds with each other, making a marginal situation dangerous. Ironically, in the very same part of the discussion where he concludes that there should be no Captain, he has hit upon the key to the problem. He mentions that he was pleased to see that some European shippers were now training their crews together as a team, and that he expected this to lower accident rates. He is, in fact, exactly right about that. Airlines now have to train crews in Crew Resource Management (CRM) in which each member of the crew has the right and obligation to speak up if they notice anything awry in the operation of their aircraft, and the Captain makes it a priority to listen to the input of others, as everyone has a different set of concerns and knowledge. In this way, the Captain becomes much less dictatorial, and becomes more of a final decision maker after everyone has had their say. It IS critical, though, to maintain someone in command, as there is no time to assemble a staff meeting when a ship is about to run aground, or a mid-air collision is about to occur. Many other well documented studies and books have come to this conclusion, and in the airline industry since CRM was introduced the accident rate has decreased dramatically. 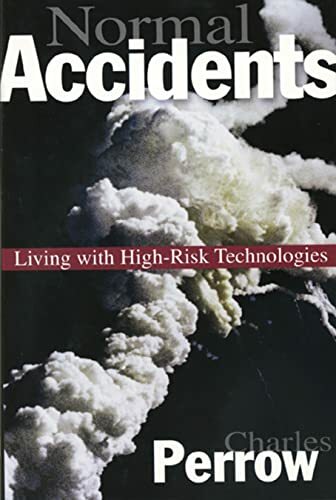 Overall, if you have a desire to understand high risk systems, this book has a lot of good information in it; however it is woefully out of date and for that reason among others, I can only recommend it with reservations. A better and much more contemporary introductory book on the subject is 'Inviting Disaster' by James R. Chiles. Remember, this book was written over twenty years ago, and much has changed since then. There is knowledge to be gleaned here, but you have to be prepared to sort the wheat from the chaff. Perrow regurgitated too many facts. Give us enlightenment. Give us a view of system safety we have not seen before. Give us substantial information by which we can make decisions. Present us with critical analysis about what engineering and operational safety processes work and what do not work. Don't regurgitate history to us. We can get it elsewhere. 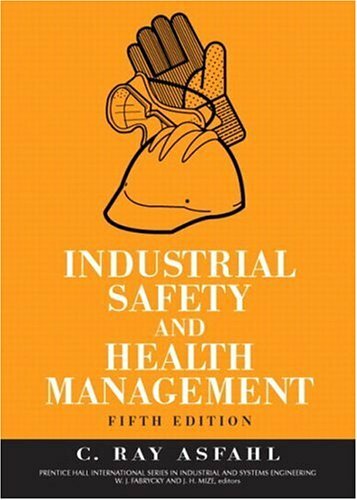 It is a good summary for historians on accidents, but its not good for those in positions who can make systems safer. If you want to know about accident prevention go to the System Safety Society. I read this book when it was assigned in the 1980's as a mainstream text for graduate courses in public policy and public administration, and I still use it. It is relevant, for example, to the matter of whether we should try to use nuclear bombs on Iraq--most Americans do not realize that there has never (ever) been an operational test of a US nuclear missile from a working missle silo. Everything has been tested by the vendors or by operational test authorities that have a proven track record of falsifying test results or making the tests so unrealistic as to be meaningless. This book is also relevant to the world of software. 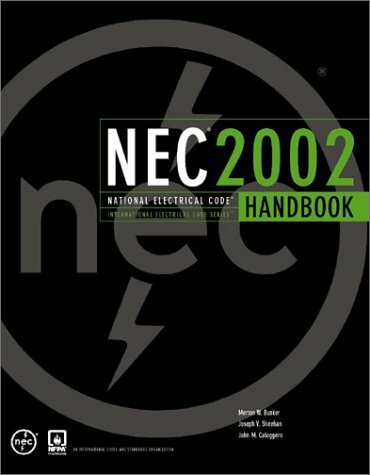 As the Y2K panic suggested, the "maze" of software upon which vital national life support systems depend--including financial, power, communications, and transportation software--has become very obscure as well as vulnerable. Had those creating these softwares been more conscious of the warnings and suggestions that the author provides in this book, America as well as other nations would be much less vulnerable to terrorism and other "acts of man" for which our insurance industry has not planned. 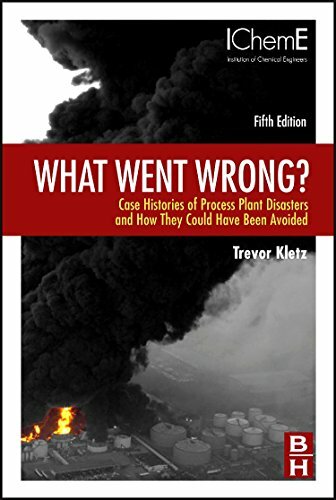 Expert Trevor Kletz examines the causes and aftermaths of numerous plant disasters--almost every one of which could have been prevented. Case histories illustrate what went wrong, why it went wrong, and then guide you in how to circumvent similar tragedies. From a Safety Manager perspective, I found the descriptions of the incidents too brief. If you are looking for something with detailed incident information and corrective actions, presented in the form of a story, look somewhere else. The standard in process safety incident case reviews. 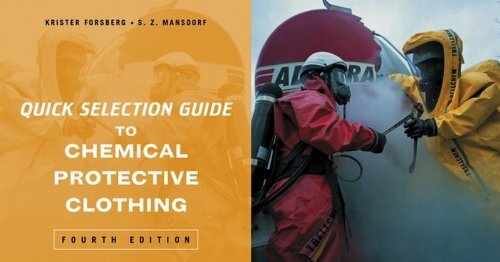 We have made this book part of a required reading program for all engineers, as part of our company's process safety program. 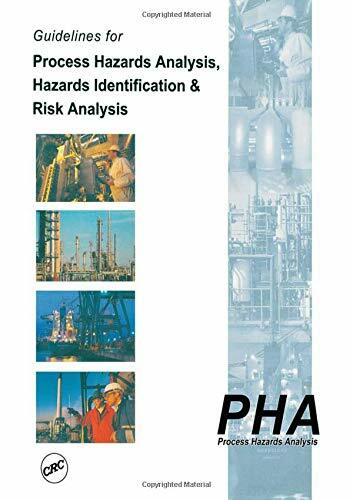 Anyone involved in chemical or petroleum operations, will benefit greatly from the wisdom that can be gained by learning from other's mistakes. As my old boss used to say, "You can accumulate about 50 years of knowledge in your work life-time. What you need is 100 years of wisdom." By reading this book you can accumulate 100 years of wisdom. The book is a collection of short summaries arranged by topic. This allows for easy short term reading periods appropriate for training classes or casual reading.